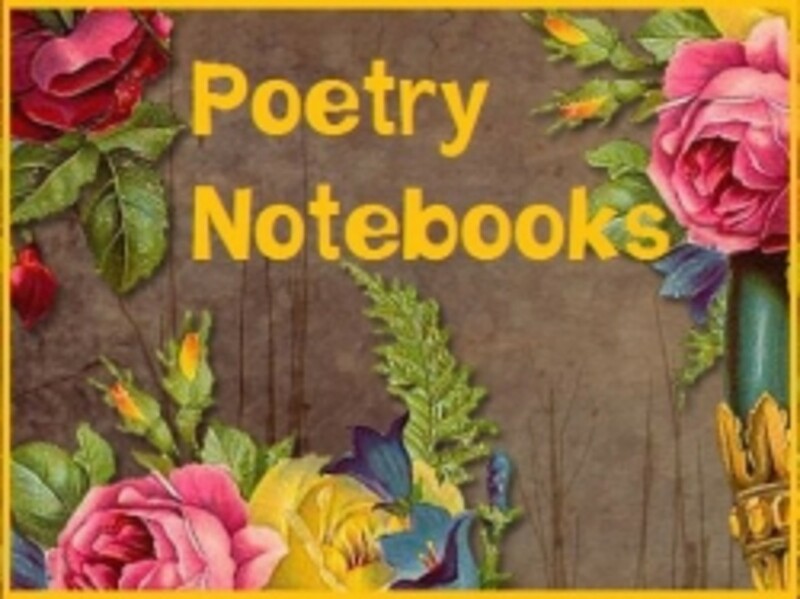 The materials presented here are meant to provide teachers (both at home and in the classroom) with a plethora of ideas and resources to pull from. You'll find suggested readings, living books, lapbooking materials, printables and extensive links to background information. Plush Yukon Husky Mini Flopsie 8"
What Are You Looking For? - What led you to this lens? What are you most looking for in regards to a unit study on the Iditarod? Use the suggestions here to help you build an elaborate unit study that encompasses all subject areas. 1. Study the artwork of Pacific Northwest Indians and Inuits. 2. Create a family totem pole using an Alaskan native animal to represent each family member. 3. Carve Arctic animals in ivory soap. 4. Create watercolor paintings of Balto, Arctic Wolves, and other Arctic animals. 5. Do a crayon resist watercolor painting of the Aurora Borealis or northern lights. 1. Investigate the geograpy & climate of Alaska. 2. Watch a movie about the Arctic or dog sledding... Iron Will, 8 Below, etc. 3. Write a report about an Arctic Animal. Younger children may do copywork or sort pictures of Arctic Animals. 4. Go on a guided snow shoe walk with a naturalist or Forest Service volunteer. 5. Check the weather conditions at the checkpoints. 6. Do a body fat experiment. 1. Learn about the Serum Run. 2. Add the Serum Run and inaugural Iditarod to your Book of Centuries. 3. Research how the musher prepares for the race, including the supplies needed, clothing, food and equipment. 4. Make a model of a dog sled with popsicle sticks and label the parts of the team. 5. Scan the newspaper for articles about the Iditarod. 1. Print musher stat sheets to record the progress of each musher. 2. Create probability graphs for this years participants. 2. Write a letter to a musher. 3. Write a letter to the Alaska Chamber of Commerce. 4. Do research on Arctic animals. Younger learners can do research along side an older partner and do copywork. 1. Make a map of Alaska. Use the map to follow your selected mushers along the course of the Iditarod race. 2. Learn about each of the checkpoints along the race course. 3. Research the native tribes of Alaska and create report in any format you prefer (video, pictures from National Geographics, sample of food, or make a tribal craft). 4. As a family, enjoy a real sled dog ride or a virtual one. 5. Learn how the musher prepares for the race, including the supplies needed, clothing, food, equipment, etc. 6. Learn about Alaska Malamutes, the most ideal dog suited to sledding sports. Also learn about dog care on the race and the training of the dogs from pup to adult sled dog. 7. Be a virtual musher by playing this interactive, online game. Build Your Library - Great books and other resources to supplement your Iditarod study. All About Alaska - From the history, culture, art and natural phenomena... you'll find it here. As you build your unit study, consider lessons on the state of Alaska, its native peoples and dog sledding! Created to assist educators and students in curriculum supplements related to the state of Alaska, it's natural phenomena, and its native peoples. The Alaska Native Heritage Center collection showcases all of the indigenous cultures in Alaska. There are tools, watercraft, clothing, pieces of art, drums and more. The official website of the State of Alaska. Provides students, teachers and others interested in the state access to a rich source of facts and viewpoints about Alaska and its history. There are six UNITS, each encompassing an important theme or historical period. The following brief history of Alaska statehood considers the region in the political and imaginative contexts of (contiguous) United States history and emphasizes certain themes revealed in this effort. Whether you are looking for Alaska history, the state bird of Alaska, or the best places to visit in Alaska, the answers are just a click away. Alaska's state capital, motto, nickname, bird, etc. Within this site, you'll be able to learn how to build your very own rocket, discover the mystery of the Aurora Borealis, learn about remote mapping and enjoy an over abundance of Scientific Links! Everything you wanted to know about dog mushing. Download the Cabela's 11"x17" poster pdf and print as many copies as you need! Comes with accompanying checkpoint information in a Word document for your convenience. State of Alaska maps from Alaska Tour & Travel. Detailed maps you can print out and use to follow your mushers along the Iditarod. Base, outline, reference and topographic maps. For any of you who are still struggling to find a good outline map of Alaska, here is a link to the best one I have found. The main site also has other more detailed maps. 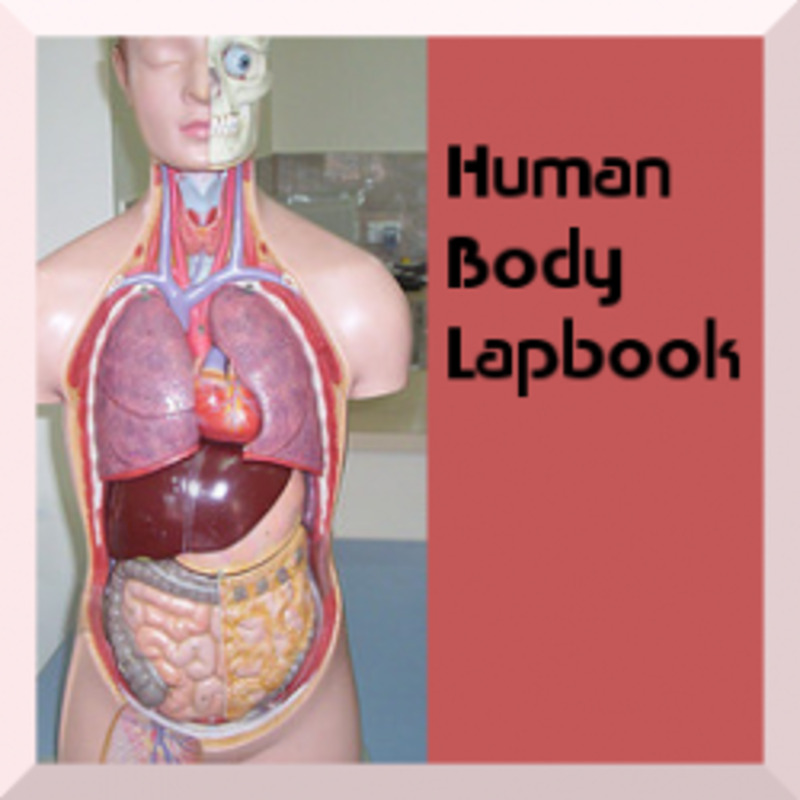 A lapbook is basically an educational learning tool made from a file folder. They can be done at the close of your unit studies to highlight key points the kids have learned - a place to glue projects or little books they've made for the unit, be based solely on a book your child has just read or help reinforce skills or concepts. It can be used to document what your children have learned or even to display and refer back to. 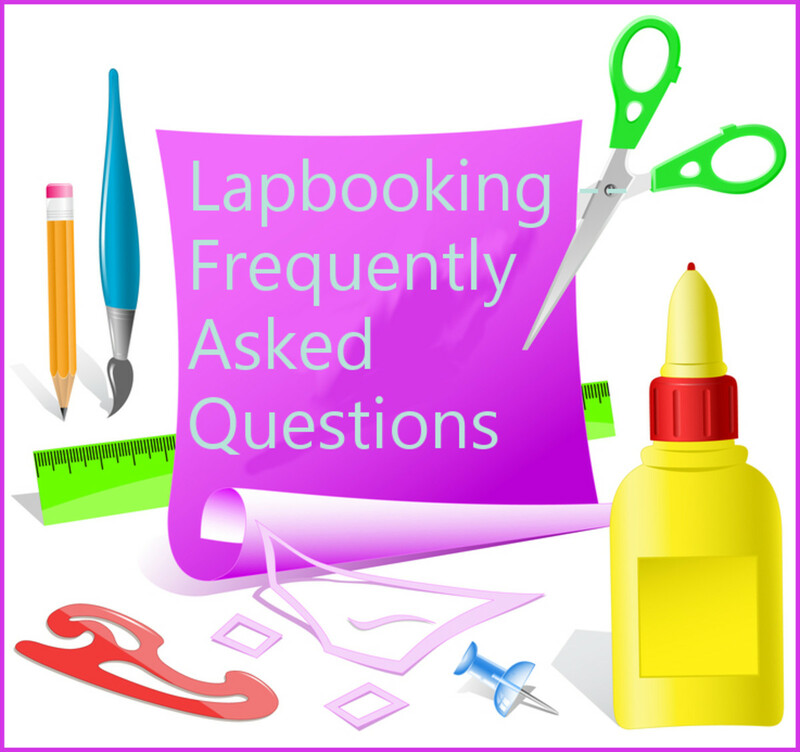 If you enjoy lapbooking, then this list is a must! 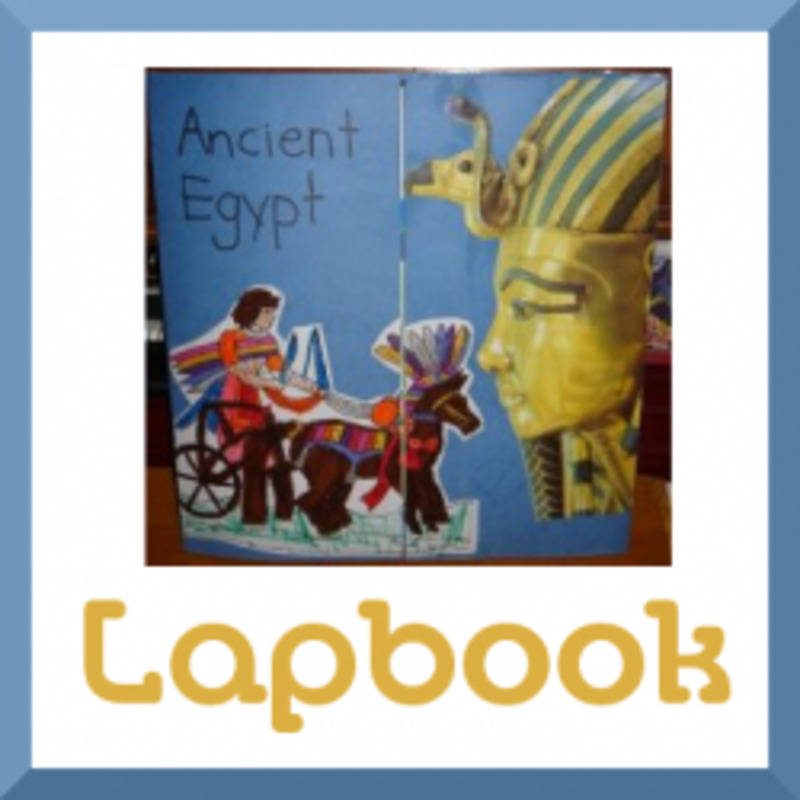 The following links will help you create fabulous lapbooks. Create a coloring book about the animals of the Arctic. 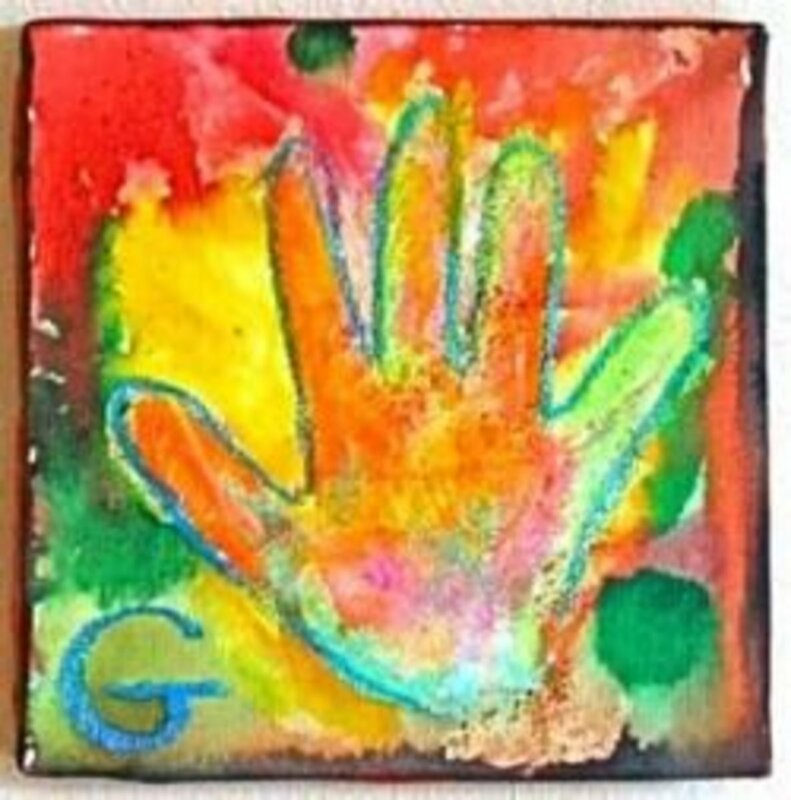 Hands of a Child is an extensive resource for lapbooking. They have printables on hundreds of topics, including the Iditarod and Sled Dogs. This link provides the opportunity to collaborate with others who share an interest in the Iditarod. Many have followed the Iditarod with their students in the past and can share 'what works' and 'how to'. What Is Your Impression? - Please take a moment to leave a little blurb... I value your feedback. Not only is the subject matter interesting information for students to learn the race is a great teaching tool to teach the skills students need in all sorts of areas. I used it in middle school to teach word processing skills, to practice skills in reading nonfiction, poetry, evaluating and summarizing, mapping, and more. Have you looked at the Education Portal of the Iditarod official website? It contains many lesson plans and ideas, as does the blog for the yearly Iditarod Teacher on the Trail. For the 2015 race, this teacher is a middle school teacher. The blog also has archives of past Iditarod Teachers' on the Trail lesson plans and posts. On occasion I'd be asked to visit schools with our dogs. It is something I would recommend, many mushers are open to the idea. There is always the possibility of attending a race as well and seeing something in person, at least on a small scale. White Fang is one of my favorite books. I just wanted to let you know that I'm featuring your fabulous lens on my lens about Alaska: https://hubpages.com/travel/learning-about-alaska . This is GREAT! It will come in handy when we study Alaska in a few weeks. Thank you so much!!! Blessed and liked. Great lens! I'm going to lensroll this to my Iditarod Lapbook lens. Thank you for so generously sharing! I have two homeschooled boys who are so excited about doing the eIditarod! Thank you for all the information. 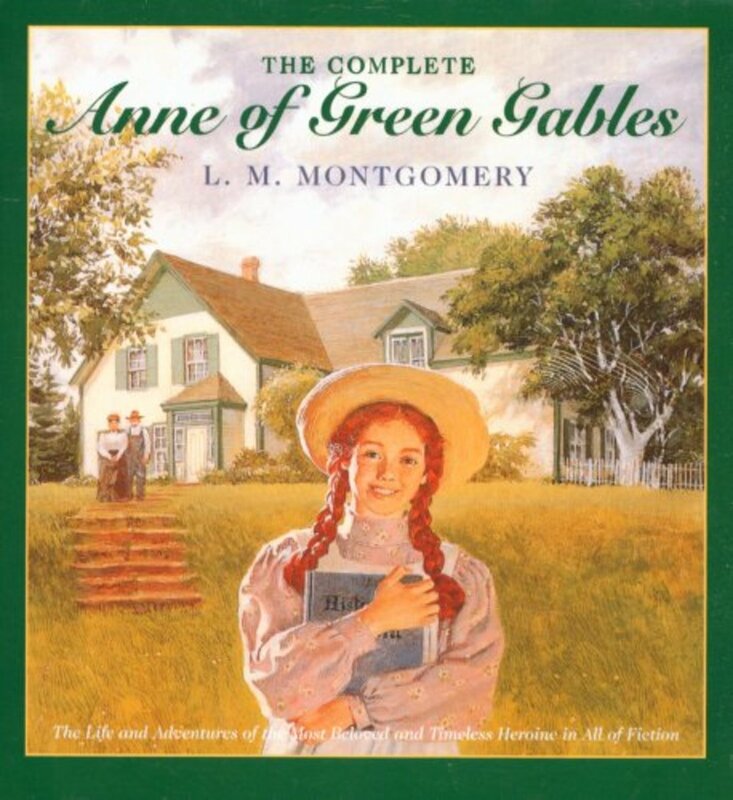 I am homeschooling 4 children, 3rd through 9th grade. We are doing the Iditarod project for the first time and the kids are really excited.